Looking for like minded people in the Taccoa/Carnesville area. Like to develope Idea’s, share talents and lines of communication,for preparedness / bussiness / networking . Wife and I are in our mid 50’s and I am a Have a Plan type person. Look forward to hearing from you all. 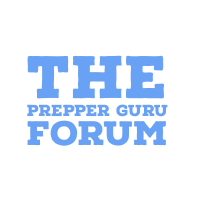 Come over to ThePrepper.Guru or “The Forum” (link is on the right of this page). Must create an account and log in. 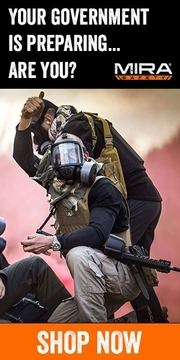 on the bottom of the home page, find Georgia. Start a topic and explain what you are trying to do. Look forward to seeing U there. Looking for like minded ppl CHRISTIAN PATRIOT from Montreal, Quebec.